A time and energy saving accessory for use with dozens of EDCO saws. 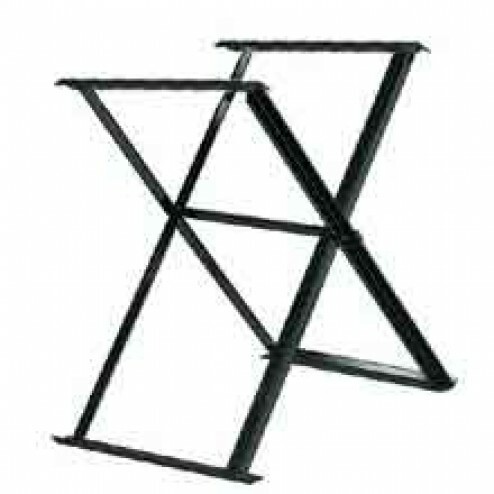 The EDCO 24150 Folding Upright Saw Stand is easily foldable for transportation and quickly setup when it is needed. Designed specifically for EDCO saws. Provides a solid base for cutting tiles at a standing level making the job comfortable. Check saw specifications for compatibility.